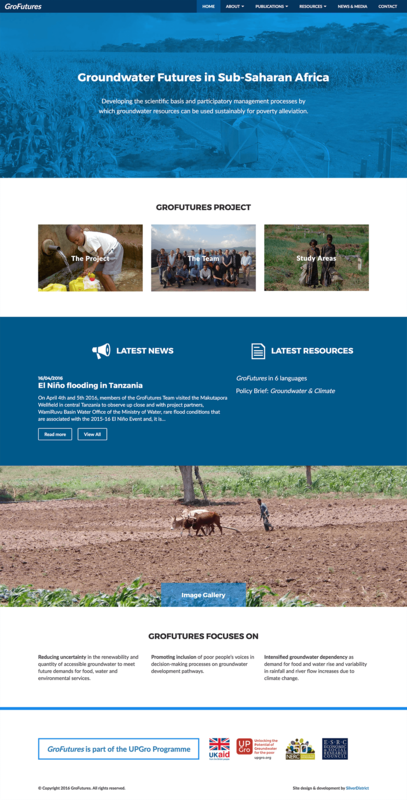 GroFutures is a charity project managed within UCL’s Geography department. 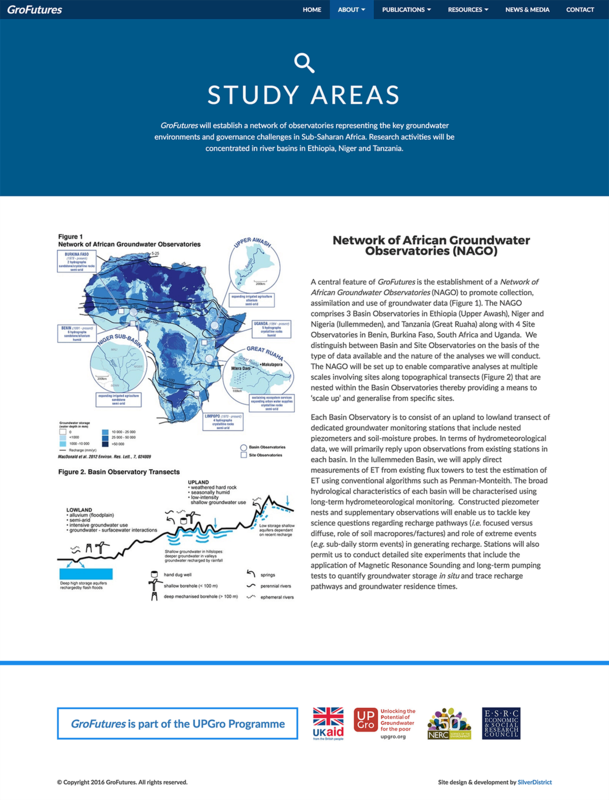 Its aim is to gather clean groundwater for areas in Sub­-Saharan Africa. We were tasked with the design and development of their new website and focused on delivering faster loading times for users with poor internet connections in Africa, as well as building a French version of the site.